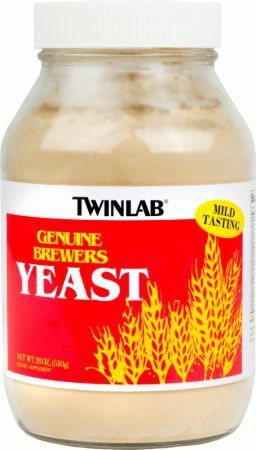 Brewer's yeast comes from a fungus named Saccharomyces cerevisiae and is used to brew beer. It is also commonly used as a nutritional supplement. Brewer's yeast is rich in minerals such as chromium, selenium, protein and B-complex vitamins. The basic idea behind brewer's yeast is that it ferments carbohydrates, and can be used to lower blood-sugar levels by disposing of glucose before it is digested and put into your bloodstream. Most, but not all brewer's yeast studies confirm this to at least a small degree. Make sure you get inactive brewer's yeast so that it doesn't multiply in your intestines!! See also chromium polynicotinate for similar effects. A higher percentage of type-2 diabetes subjects responded positively to Brewer's yeast chromium, which was retained more by the body, with effects on fructosamine, triglycerides, and HDL-cholesterol. Brewer's yeast demonstrated a beneficial effect on decreasing serum triacylglycerol, especially after 60 minutes of a glucose load. This page discusses other studies in which glucose tolerance improved, insulin output decreased, and cholesterol fell with brewer's yeast. These studies show that taking brewer's along with carbs will give you less of a blood-sugar spike, meaning that you won't have as much of a "carb crash" if eating a lot of carbs at once. Side effects from brewer's yeast are very mild. It may give you gas. 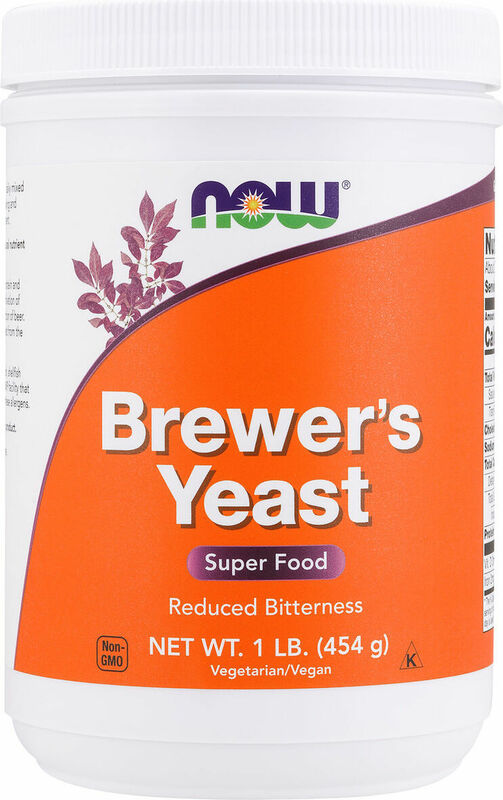 Brewer's yeast is typically safe, but if you are susceptible to yeast infections or are allergic to yeast should not use brewer's yeast. If you have diabetes, talk with your doctor first to make sure you're not getting a bad drug interaction. Sign up for future Brewer's Yeast news! Click the button below to sign up for future Brewer's Yeast news, deals, coupons, and reviews! 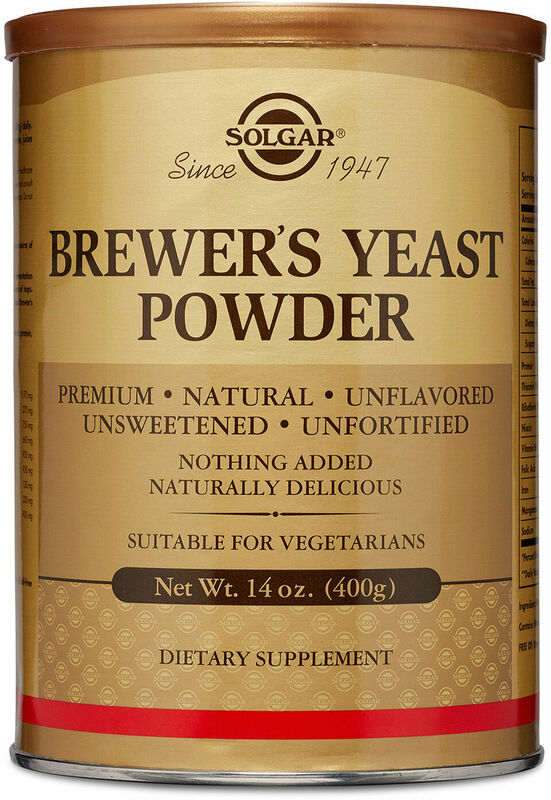 Sign up for future Brewer's Yeast deals and coupons! Click the button below to sign up for future Brewer's Yeast deals, news, and coupons!